I am in-and-around Edinburgh over the holiday-period, but seriously hoping to reacquaint myself with the family! ... and *huge thanks* to all those who have worked round-the-clock to make this happen. Operating company Amey confirms that temporary repairs have been completed. The temporary repair work involves strengthening the truss end links through the application of splints to the members, due to the crack which occurred in the bottom of one of the truss end links. It is important that the pin which links to two parts of the joint is moving sufficiently to allow movement in the joint. 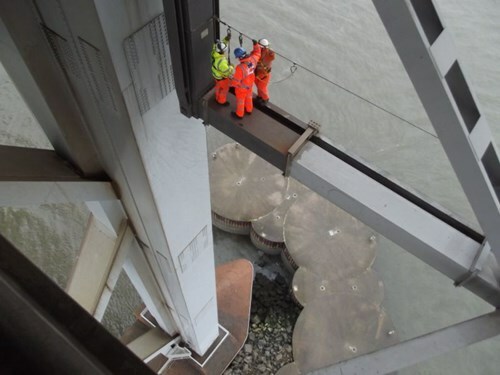 The results from the load testing show that the movement in the pin located at the lower section of the truss end link is not sufficient to support HGV traffic. 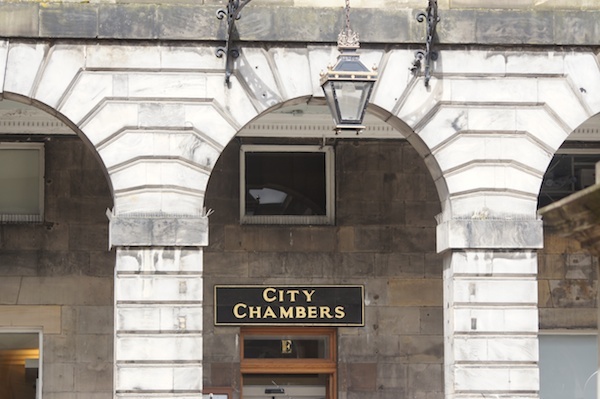 Edinburgh’s proposed settlement figure sees a headline revenue reduction of some 4.5%, which is double that which was anticipated prior to Wednesday’s announcement. “A reduction in revenue funding of the scale now being proposed, will undoubtedly have a negative impact on a whole range of vital services that local government is responsible for delivering: the children in our care, the elderly struggling with dementia whom we look after, and vulnerable adults whom we assist daily; all these individuals rely on the support that only a council can provide. 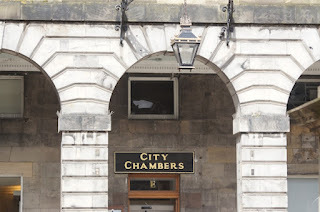 “A revenue cut of this scale would be very damaging for jobs and services within Scottish local government generally, and here in Edinburgh specifically – the harsh reality is that this will translate to real job cuts that hit real families, in real communities throughout our capital city. Everyone will be hurt by this. COSLA got a very clear steer from Council Leaders this afternoon (Wednesday) that the package of measures being put forward for Scottish local government is totally unacceptable. Speaking following a special Council Leaders meeting in Edinburgh today COSLA President Councillor David O’Neill said: “Whatever way they spin it, this is an “austerity” budget of straight political choice – how else could you describe a low spend, low tax budget that will cost 15,000 council jobs equivalent to 50 Tata Steelworks to put that into some context. “COSLA got a very clear steer from Council Leaders this afternoon that the package of measures for local government is totally unacceptable. “This is a budget that hits the council workforce in terms of job losses, it hits the child in care, it hits the elderly struggling with dementia and the vulnerable adults, all of whom solely rely on the support that only a council can provide. “Make no mistake this is a budget that has been made in Scotland and imposed on Scottish Local Government. The 3.5 per cent cut (£350 Million) coming to us next year cannot be laid at Westminster’s door this time around as we all know that the Scottish Government got a cash increase. “A cut of 3.5 per cent is catastrophic for jobs and services within Scottish Local Government – because the harsh reality is that it actually translates to real job cuts that hit real families, in real communities throughout Scotland. Everyone will be hurt by this. "Edinburgh is a truly magical at this time of year, but sometimes it’s nice to escape the hustle and bustle for a while to enjoy a slightly slower pace and the stunning scenery of Edinburgh’s outer lying areas. 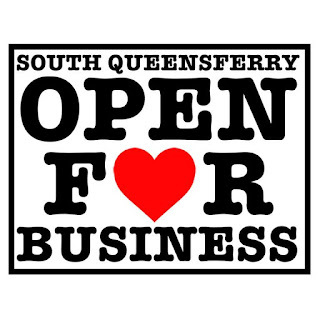 South Queensferry, located on the southern shore of the Firth of Forth is just a hop, skip and a jump from the capital, offering a great option to escape the city for an afternoon of fun with the family or friends. Whether it’s a relaxing day of shopping in South Queensferry’s independent shops and boutiques, ranging from jewellers to kiltmakers and chocolatiers; a leisurely stroll, catching some fresh air on coastal walk through Dalmeny Estate to Cramond Beach; or a lunch and cocktails with friends at a restaurant and bar with a riverside view, there is something for all discerning tastes." The Government has prepared a full travel plan(external link) for the duration of the closure – including further additional bus and rail services and a dedicated bus/HGV lane between Cairneyhill and Longannet. Travellers should check Traffic Scotland(external link) for updates and follow @edintravel(external link) on Twitter for live traffic news for Edinburgh. It's safe to say that winter is officially upon us. Here at the Council we've been preparing for months, stocking up on salt and testing gritting routes. Our teams are already regularly out treating roads, pavements and cycle routes to minimise icy conditions. But are you ready for winter? It's important that residents make their own plans too to make sure they stay warm over the chillier months, ensuring that their homes are weather-proofed and that there are arrangements in place should wintry weather cause disruption to travel, schools or any other services. We've got lots of tips and information on our web pages to help the public prepare, and you can find the Scottish Government's advice on their Ready Scotland website. What's more, you can save time, do it online this winter by using our web forms to request a new grit bin, report an empty one or find out about our priority gritting routes. At next week's council meeting, we will be considering the potential next steps for extending the tram in Edinburgh. I'm satisfied that the latest recommendations offer a viable way forward for the project, which we are confident is set to offer a range of benefits for the city. 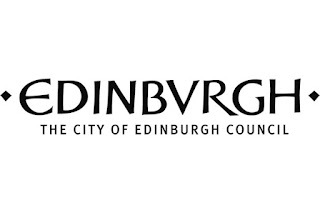 Obviously we want to provide best value to the citizens of Edinburgh, and by re-phasing the first stages of project development we will be able to deliver this within financial constraints, and ensure as much preparation as possible is carried out before any physical work gets underway. This weekend is the annual Small Business Saturday which encourages residents to shop locally. In support of this, there are a number of events taking place in town centres across the city, including Christmas light switch-ons in Stockbridge and Portobello. Edinburgh is home to numerous independent retailers and small enterprises across our nine town centres and beyond. Over 200,000 people live within 1km of our town centres and they support 25,000 jobs. I would encourage everyone to support their local shops and other businesses every Saturday but particularly on Small Business Saturday - strong and vibrant town centres play a crucial role in a successful city economy. There's only two weeks left of this year's budget consultation and I would like to thank the 2,000 of you who have already taken the time to have your say. Last week, attention turned to our Question Time event, giving members of the public the opportunity to quiz our panel of senior councilors (including me!) on the budget proposals that mattered to them. It was a lively debate with the Chair, Scotsman and Evening News editor Frank O'Donnell, taking contributions from the floor and from those watching at home. Archive footage of the event is available to view on our website. Please take the time to have your say on the proposals, if you haven't already. The consultation period runs until 17 December, and we will consider all feedback prior to setting the final budget on 21 January 2016. As you know I'm a keen cyclist and walker and so it's always of great interest when I read reports on how we can help to make Edinburgh even more bike and pedestrian friendly. Our latest proposals for a 'family-friendly' cycle link between Roseburn and Leith Walk will plug a gap in the city's extensive cycle network, providing a new European-style cycle route connecting the west to the east, running through the city centre via George Street. By creating a cycle lane that's mostly segregated from traffic we want to encourage people who aren't confident to get on their bike. We now want to hear your views on our proposals for the route, which it has been estimated would increase cycling along the corridor by 90%. Our public consultation closes on 5 January 2016. Our Communities & Neighbourhoods committee recently learned of further good progress against the Council's Cooperative Capital Framework, which has now reached the end of its third year. Ten schools have earned the 'schools of cooperation' award; tenant-led inspections are now taking place in housing; two new care cooperatives have been established - the Encompass Cooperative and the Care at Home Collaborative; and, as I mentioned last month, the hugely successful launch of the Edinburgh Community Solar Cooperative's £1.4m share offer has just taken place. In total, 16 coops have been developed in the first three years of the framework, with six receiving business development support from the Council. Our Deputy Chief Executive and Director of Corporate Governance, Alastair Maclean, is moving to pastures new in the New Year; returning to the private sector to become Baillie Gifford's Head of Legal. Alastair joined us as Head of Legal in 2009, becoming Director two years later. Since then, he has been instrumental in solving some of our most high-profile challenges, from tram settlement negotiations to resolving the large number of complaints from the former property conservation service, to name just two. He has also made a huge contribution to service improvement, transforming critical services, such as procurement, audit and risk and ICT, and leading the Council-wide transformation programme. His drive, energy and commitment will be greatly missed and we wish him every success for the future. Finally, I would like to take this opportunity to wish you a merry Christmas and all the very best for 2016. I can think of nowhere better to enjoy Christmas or bring in the New Year than right here in Scotland's great capital city. ... lots more information here and here; and brief response from Edinburgh here (and below). 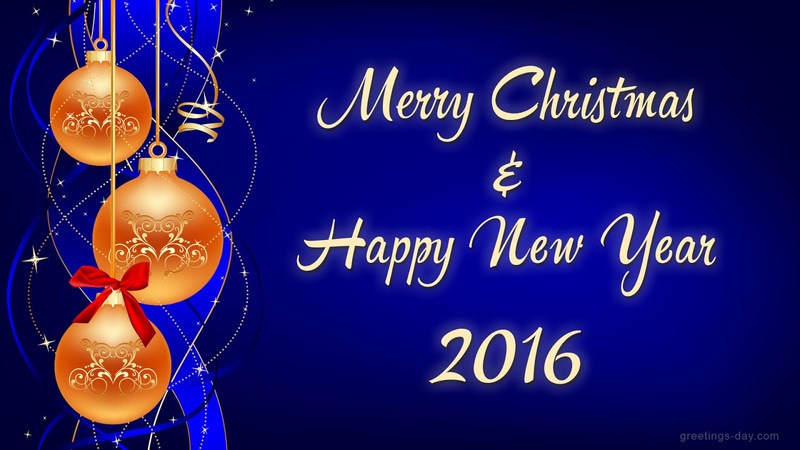 PLEASE do follow the various links therein, if you need alternative travel information. 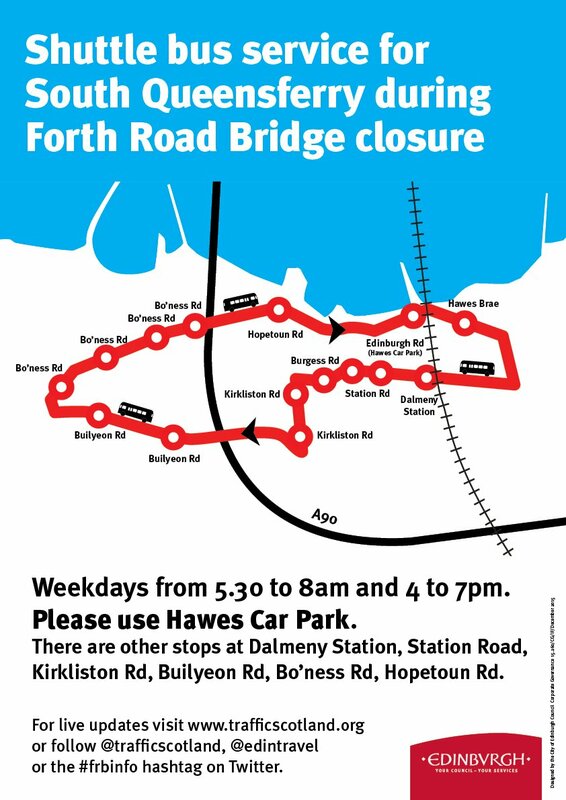 Cllr Burns said: “I spoke this morning with the Transport Minister, Derek MacKay, to offer the Council’s full support during the closure of the Forth Road Bridge. 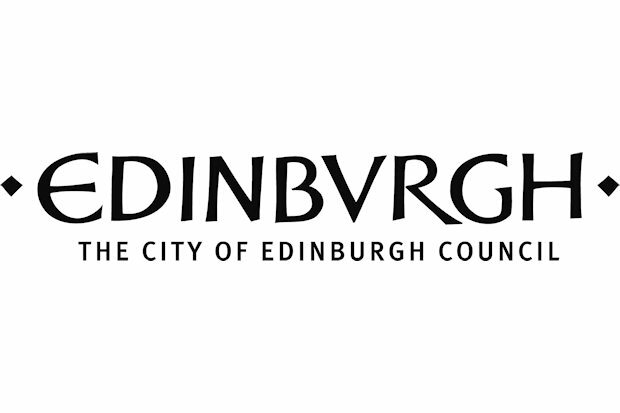 “Plans will be put in place in Edinburgh to ease impact on people travelling into and getting out of our city, and we will take all possible measures to ensure the Capital keeps moving in the coming weeks. “Flexibility from all sides will be needed and we encourage commuters and employers to allow for plenty of extra travel time and to check regularly for travel updates online and in the media. The Government is preparing a full travel plan for the duration of the closure – including further additional rail services. 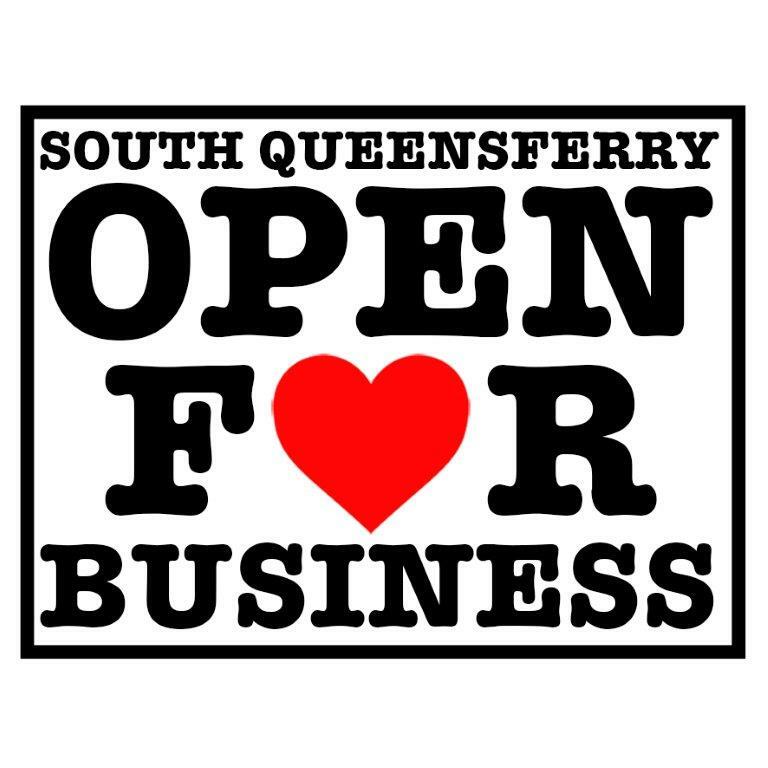 All other options are being explored including a dedicated bus corridor with park and ride facilities and passenger ferry services across the Forth. A sustainable energy action plan for Edinburgh is given the green light. As world leaders gather in Paris to discuss global efforts to reduce carbon emissions and limit global warming, some of Edinburgh’s largest organisations met earlier this week (Tuesday 1 December) to pledge their commitment to the City of Edinburgh Council led Sustainable Energy Action Plan (SEAP). - The sphere of influence is over 50% of Edinburgh’s population – and the Council reaches all residents. - The number of students enrolled by the educational institutions would amount to 15% of Edinburgh’s population.